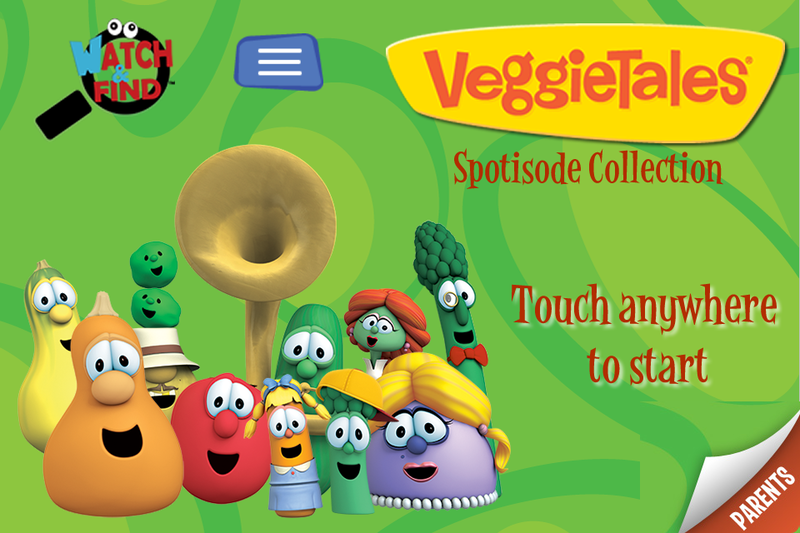 An object recognition game with video clips direct from the official VeggieTales archives with older classics and sneak peeks at new releases. 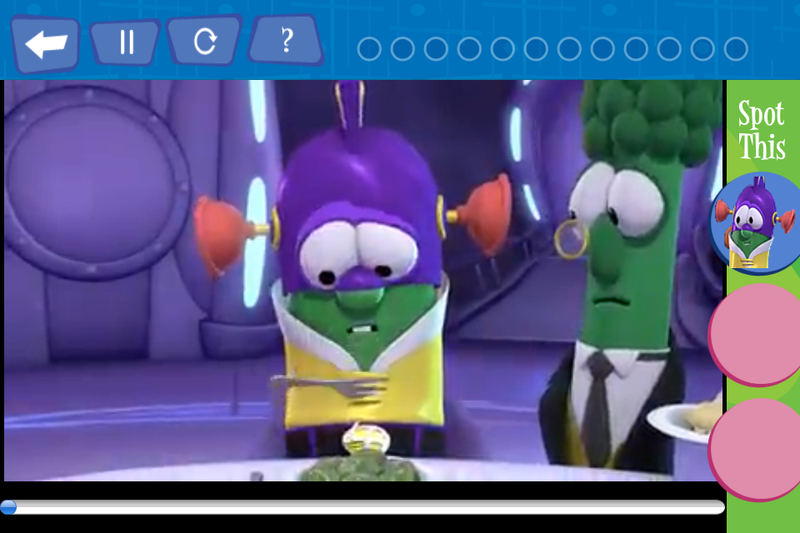 Download Now and get FREE regular updates with even more silly fun! 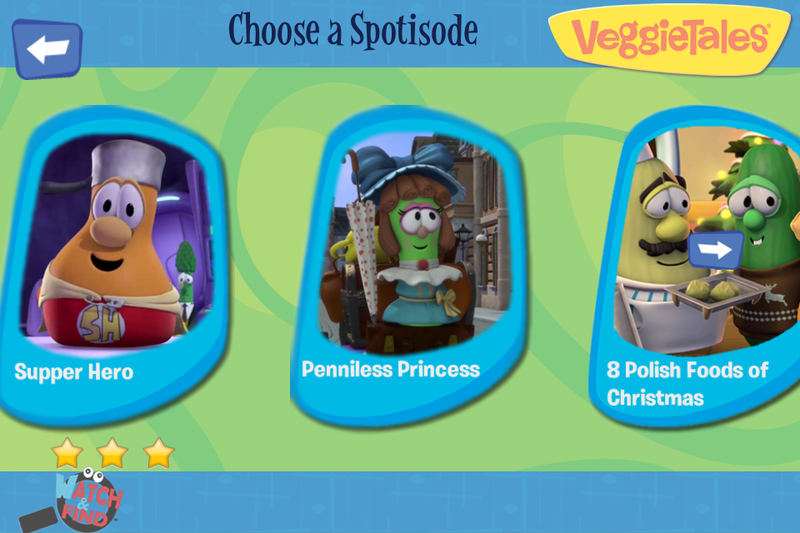 VeggieTales Watch and Find™ features fan-favorite VeggieTales® video clips, Silly Songs and gameplay. 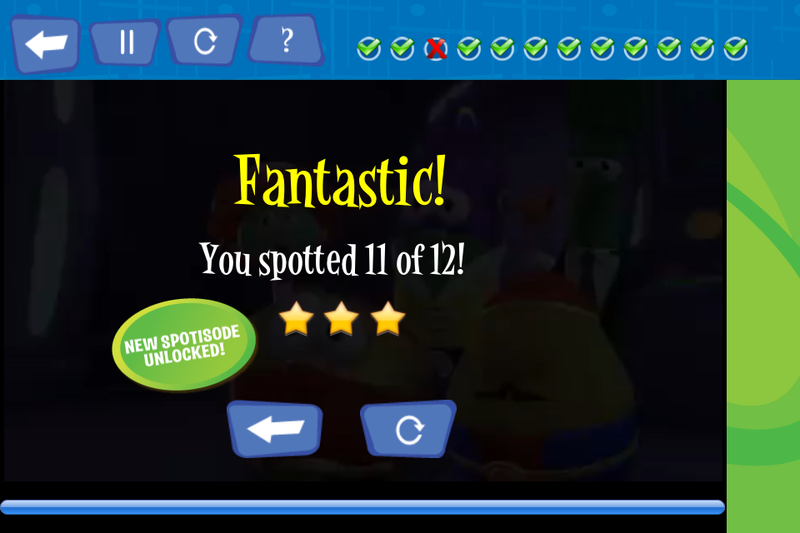 This game challenges old and young to find (or “spot”) things in the videos, and rewards them with new levels, new clips, and new lessons. +Where Have All The Staplers Gone? 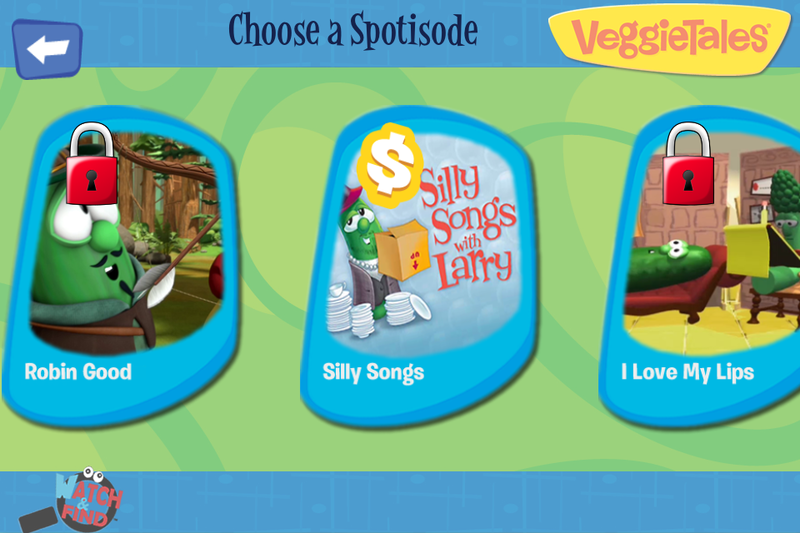 Already loved by more than three generations, parents, grandparents and children, the app teaches strong, family values in a fun way—through great stories. It’s fun for the whole family. This free app contains a limited number of in-app payments.